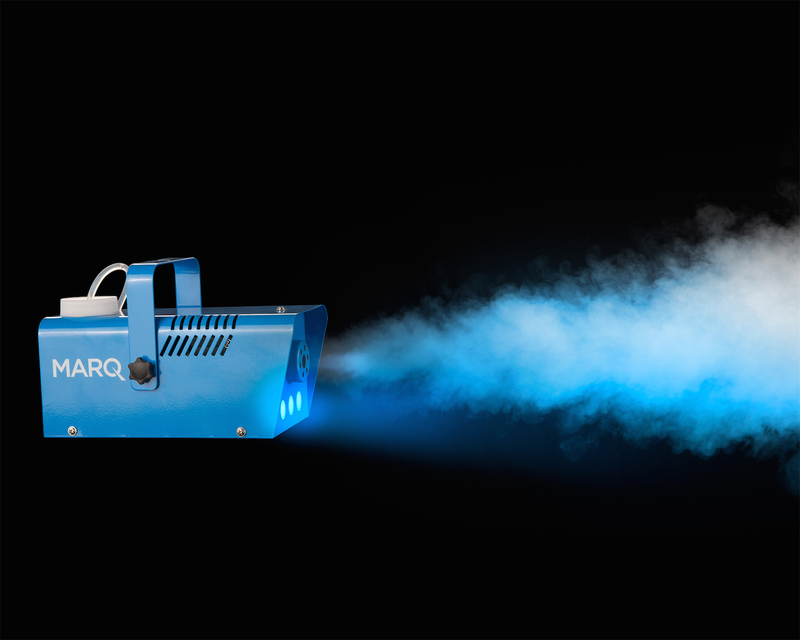 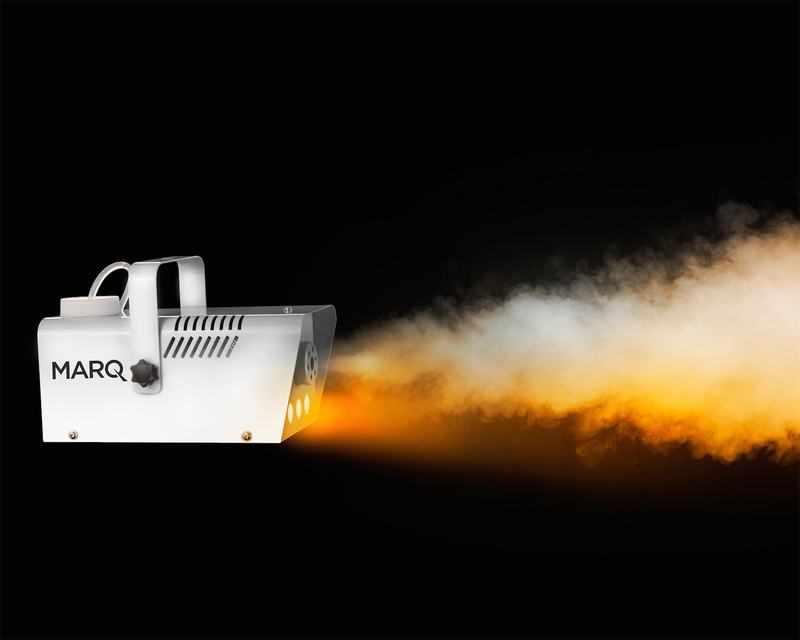 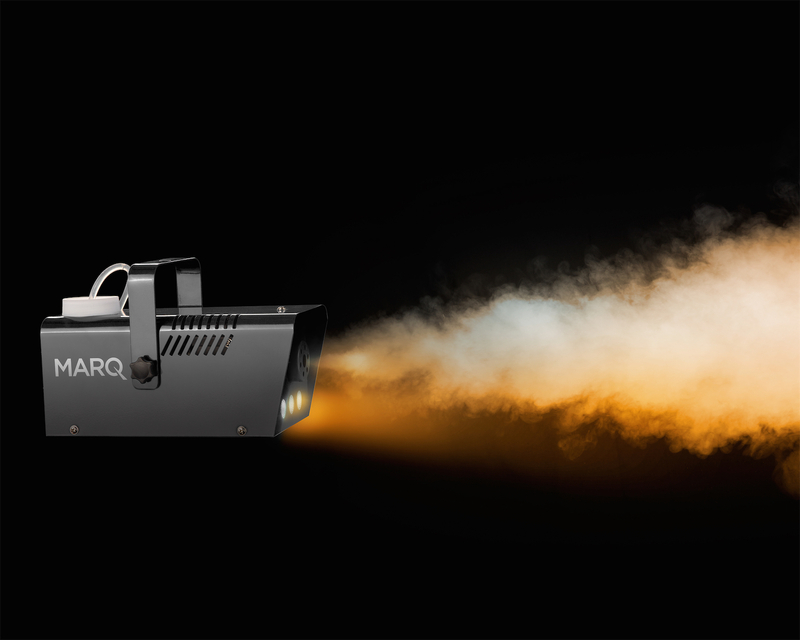 For those moments when you need the perfect special effect, the Fog 400 LED delivers 1500 cfm of mood-inducing fog at the touch of a button. Unlike other inexpensive foggers, it has three single-color LEDs and the included wired remote makes operation a snap. 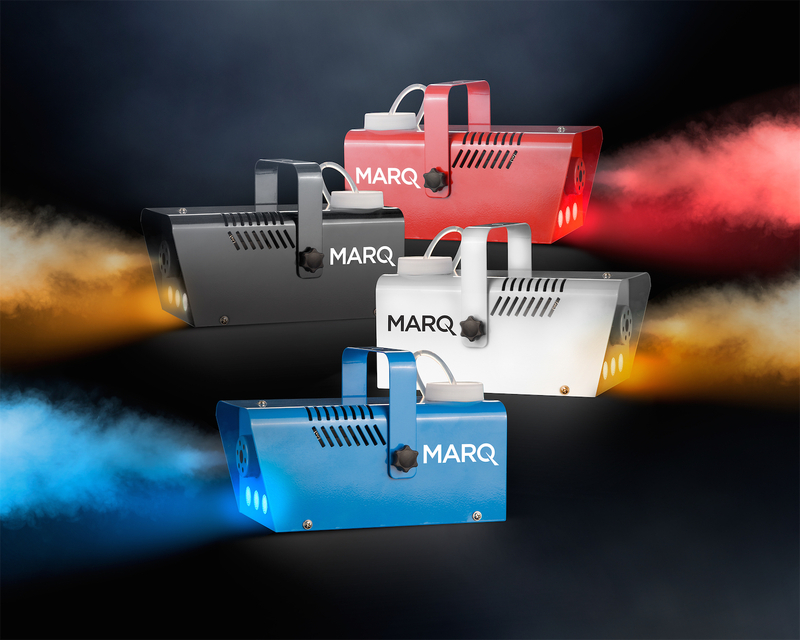 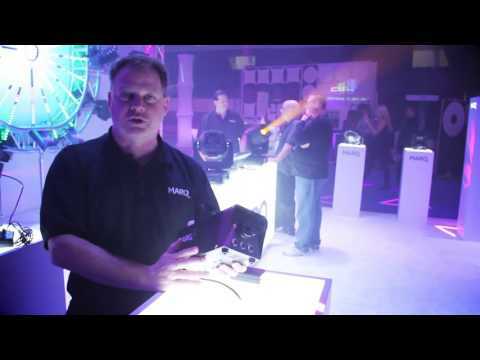 Fog 400 LED comes in four different housing colors, so it always fits right in.